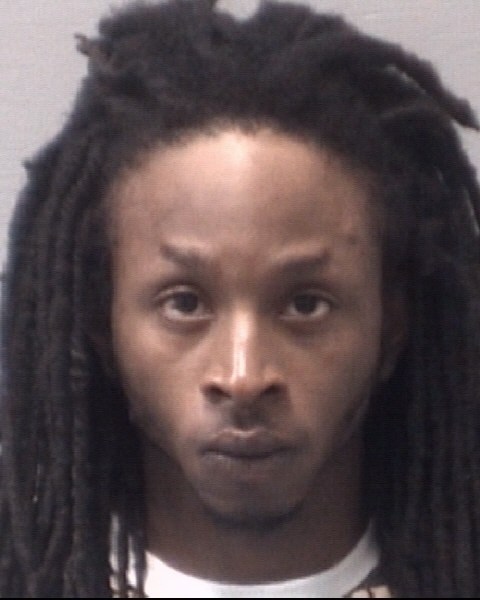 The New Hanover County Sheriff’s Office and the Wilmington Police Department worked together to make a drug-related arrest Friday. Deputies and WPD officers with the Housing Task Force approached a stationary vehicle on Willard Street in Houston Moore. Deputies approached a passenger in the vehicle, identified as Daijour Brown, 21, appeared to attempt to hide something. Deputies found drugs and a gun underneath Brown’s seat and arrested him on charges of possession of a firearm by a felon, possession of a stolen firearm, possession of cocaine possession of ecstasy and possession with intent to sell and deliver within a thousand feet from a school.